Visit our resource center to see the presentation slides and and a link to the webinar recording. Harnessing data-driven insights to drive greater effectiveness and care quality is one of the highest priorities of healthcare organizations today. The implementation of an effective data strategy represents one of the cornerstones of better care, as well as greater operational efficiency. Listen as experts discuss how a strategically developed approach that efficiently extracts, aggregates and processes clinical information from unstructured and structured formats utilizing advanced technologies, such as Natural Language Processing (NLP) and Machine Learning (ML), provides patient-specific insights to support data-driven clinical encounters. Mr. Sullivan serves as Senior Vice President of Innovation and Data Strategies at Inovalon, supporting the innovation towards new product and technology solutions and providing executive leadership over all data integration, management, and governance programs as well as the MORE2 Registry® data asset. For more than 25 years, Mr. Sullivan has been leading clinical innovation and data-driven solutions in a variety of roles in the healthcare sector—with a keen focus on developing data-driven models to transform healthcare by improving quality, outcomes, and efficiency. He has held leadership positions in some of the nation’s largest health plans including UnitedHealthcare and led teams in the clinical care setting to deliver patient-centered, patient specific health care. His current role advances patient-precision analytics by leveraging big data technologies, Natural Language Processing (NLP), interoperability and real-time clinical data patient profiling. Mr. Sullivan received his M.S. in Health Care Administration as well as an M.B.A from the University of Maryland. Mr. Sullivan also holds a B.S. in Neurobiology from the University of Maryland College Park. Dave Cassel has worked more than 20 years in health information technology, creating a national reputation as an expert in health information exchange. As Vice President of Carequality, Mr. Cassel is responsible for the Carequality Interoperability Framework which enables health data sharing across and among different types of networks. Under his leadership, the national-level trusted exchange framework was first implemented in July 2016 and has rapidly grown to include more than 260,000 providers across more than 850 hospitals and 23,000 clinics in less than a year. Mr. Cassel holds a Master’s of Science in economics from the University of Wisconsin and a Bachelor of Science in economics from the University of Delaware. Kenyon Crowley is a leader of the Robert H. Smith School of Business’ health IT research portfolio where he serves as Deputy Director of the Center for Health Information and Decision Systems (CHIDS). 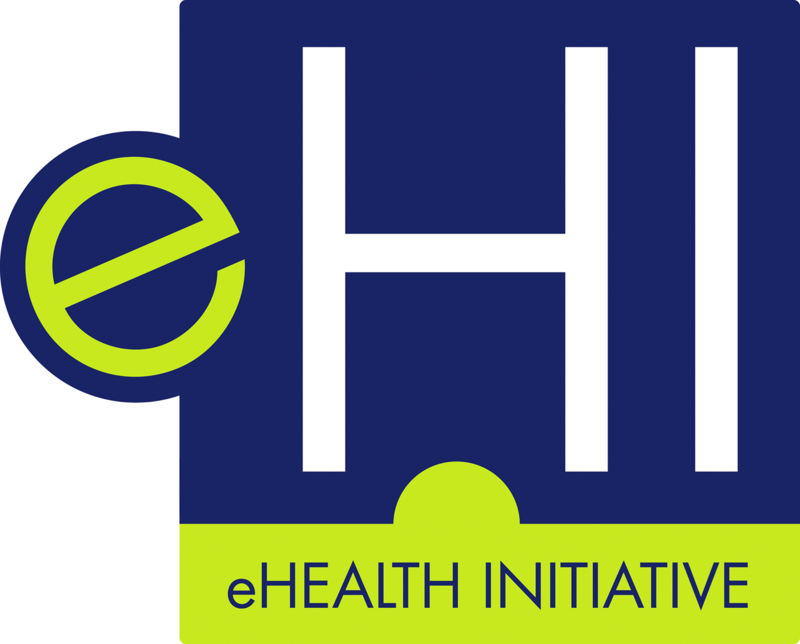 At CHIDS, Kenyon manages a portfolio of activities aimed at improving the design, adoption, integration and effective use of information systems in healthcare to address outcomes such as patient safety, healthcare quality, efficiency in healthcare delivery, and a reduction in health disparities. He has managed successful projects with a range of government agencies (FDA, ONC, CMS, AHRQ, VA, state and local) and commercial organizations from Fortune 500 firms to startups, and frequently speaks at national and international conferences. Kenyon serves on the National Committee for Vital and Health Statistics (NCVHS) Workgroup for Health & Human Services Data Access and Use and is a member of the EA Scientific and UMUC Health Informatics Graduate Program advisory boards. He has taught courses in health IT strategy, engineering mobile apps and telehealth executive education. He has won multiple design challenges, including the American Public Health Association’s Codeathon and the Association for Information Science and Technology Disaster Informatics Design Challenge. He has served as a scientific reviewer for joint National Science Foundation / National Institutes of Health Smart and Connected Health Program. He is a University of Maryland iSchool Doctoral Candidate, focused on precision digital health therapy design. He is a Certified Professional in Health Information Management Systems (CPHIMS).